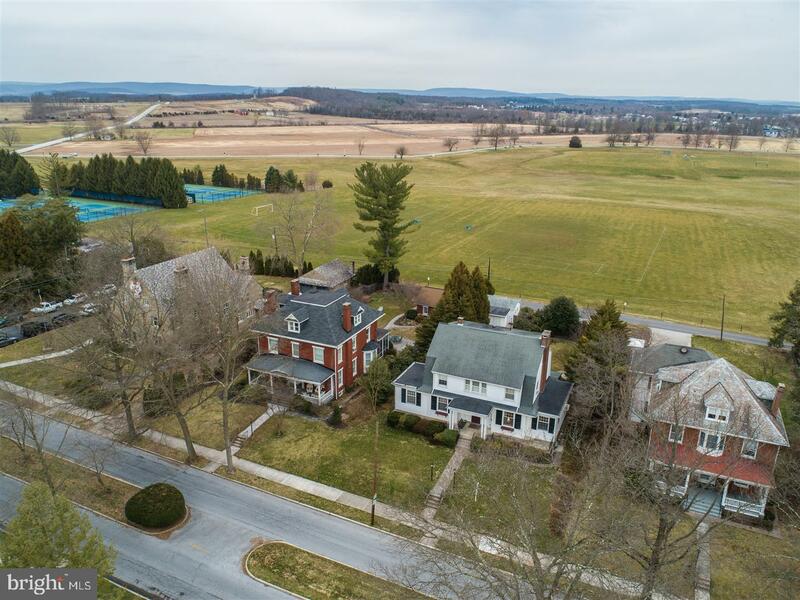 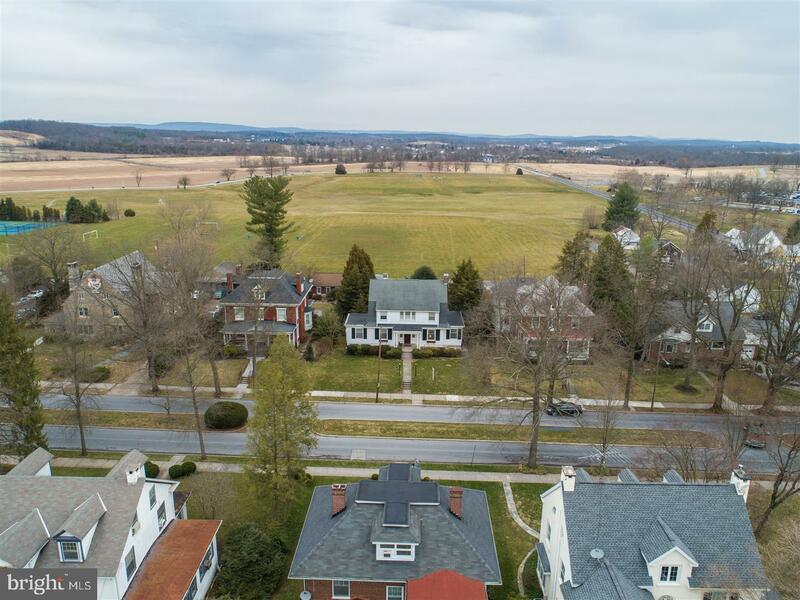 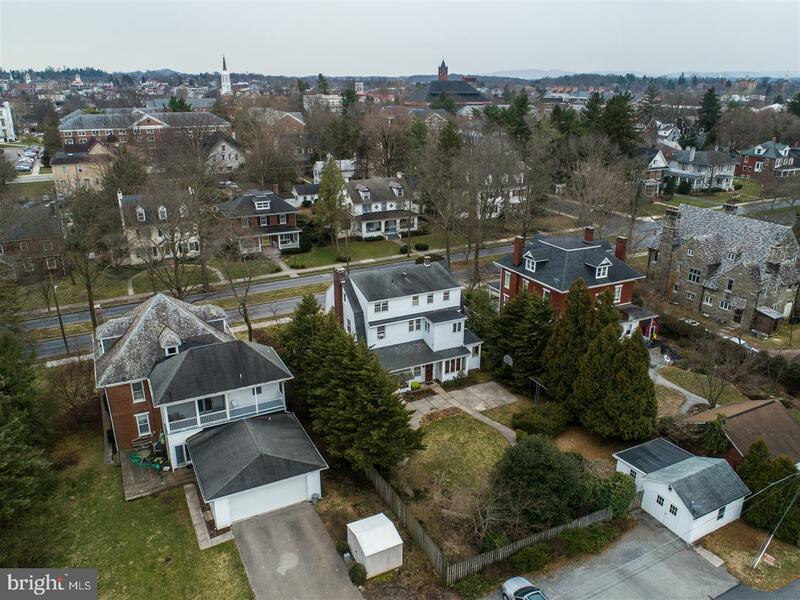 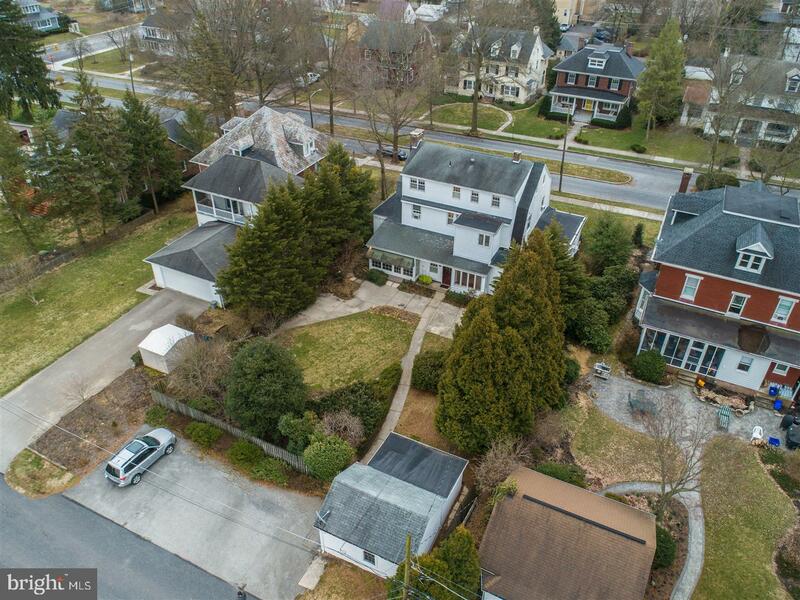 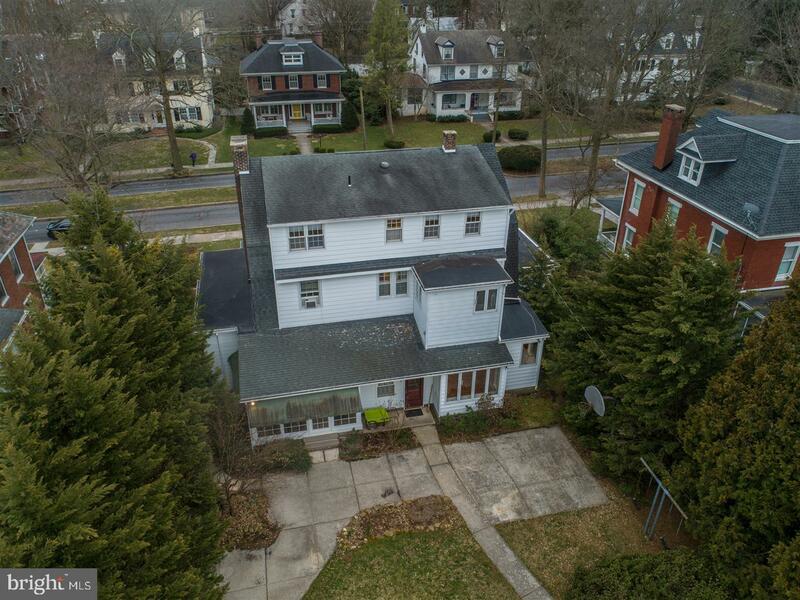 LOCATED IN THE HEART OF HISTORIC GETTYSBURG, PA. 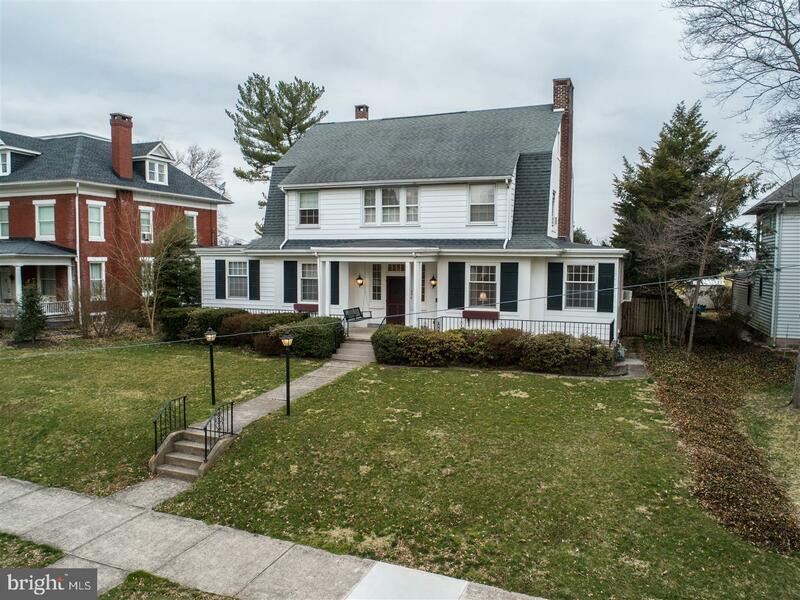 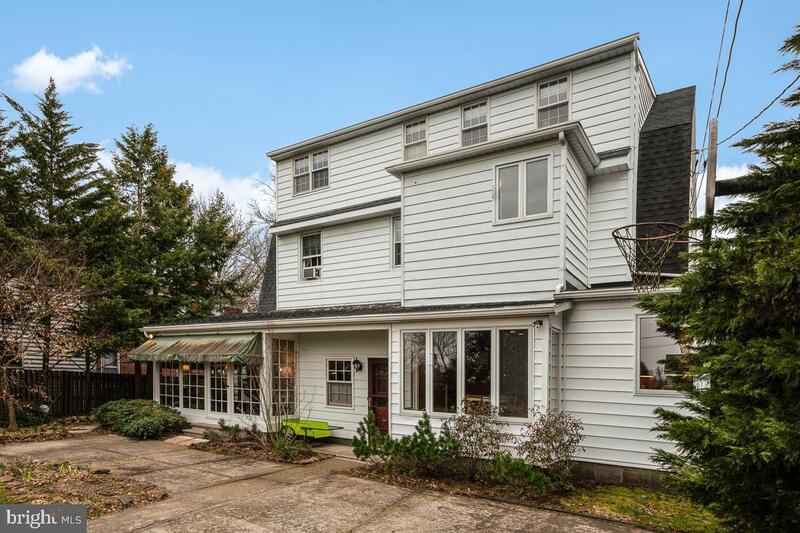 Traditional home featuring 3 floors of living, a basement for crafts & games, small detached garage & shed for storage, and 5 off-street parking spaces. 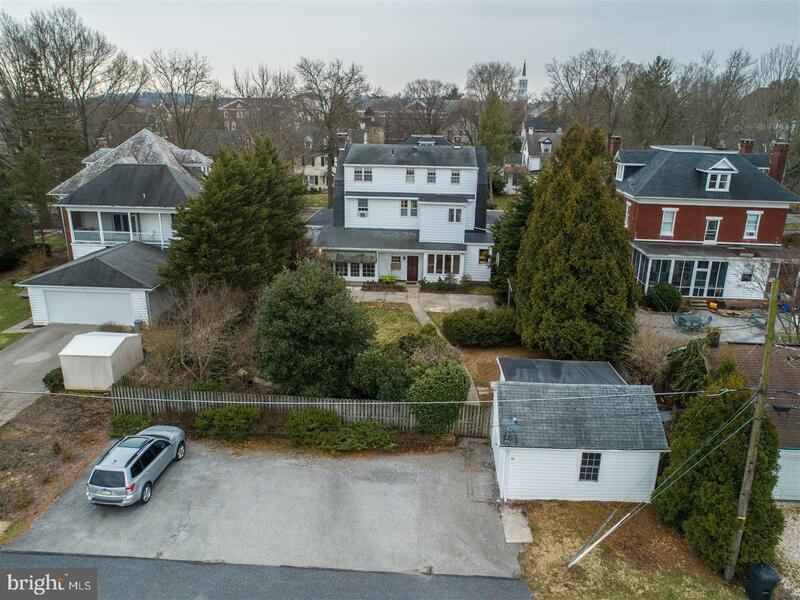 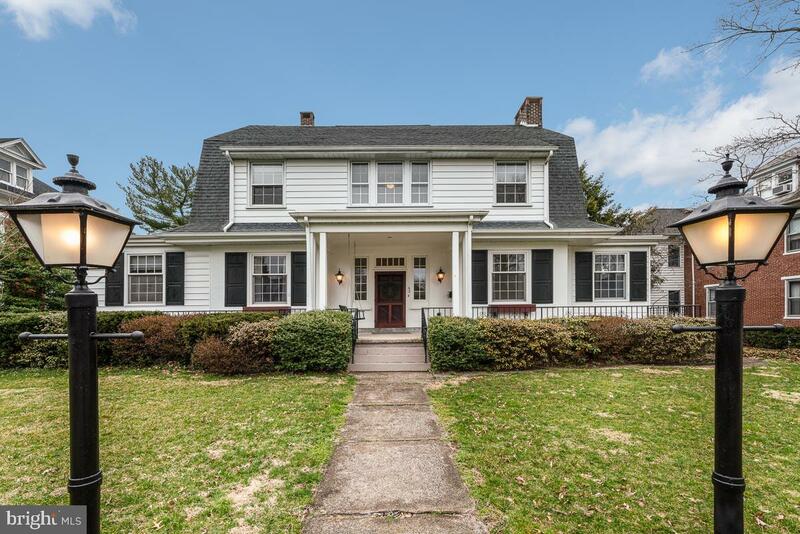 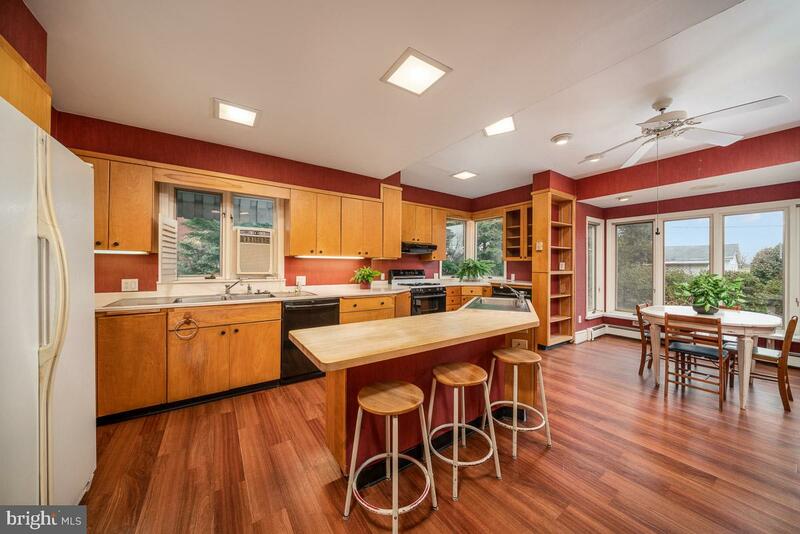 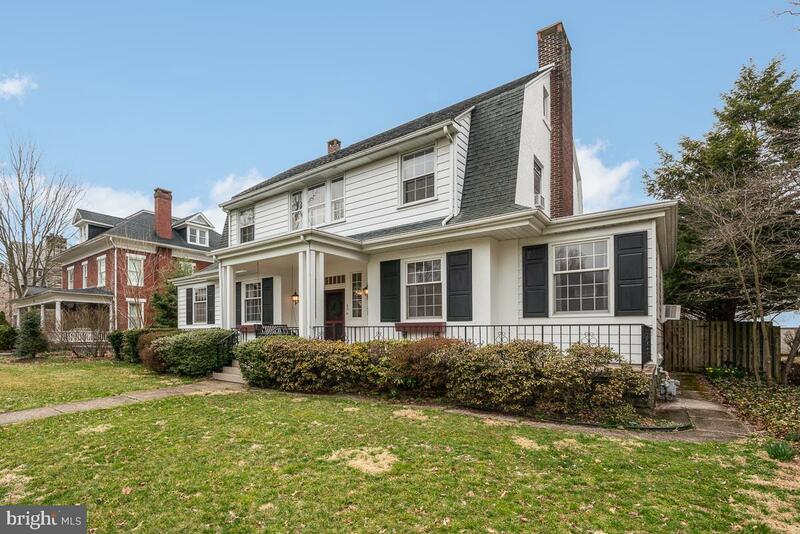 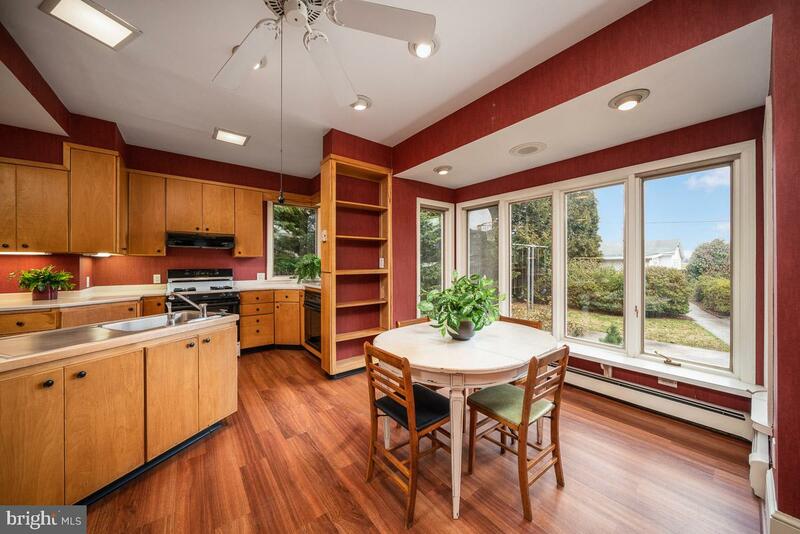 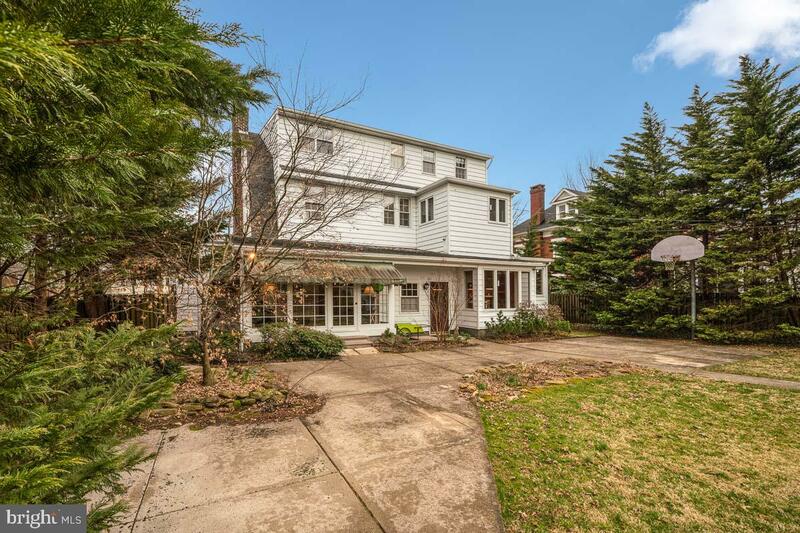 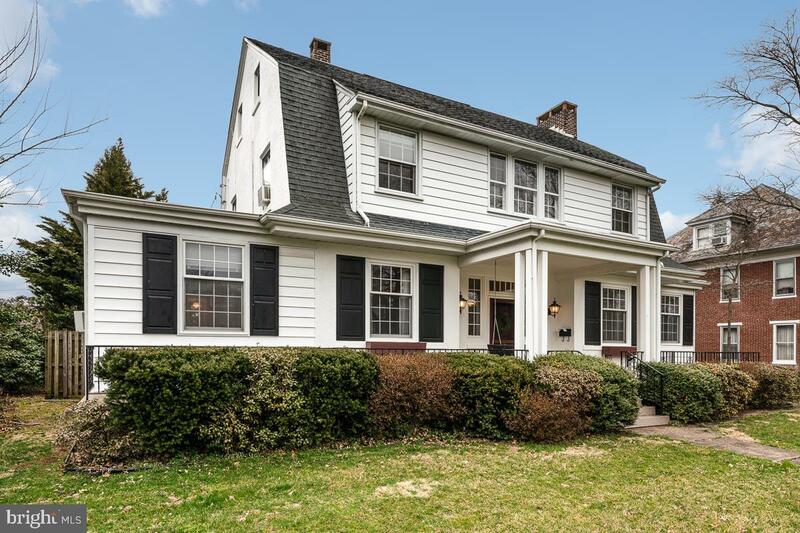 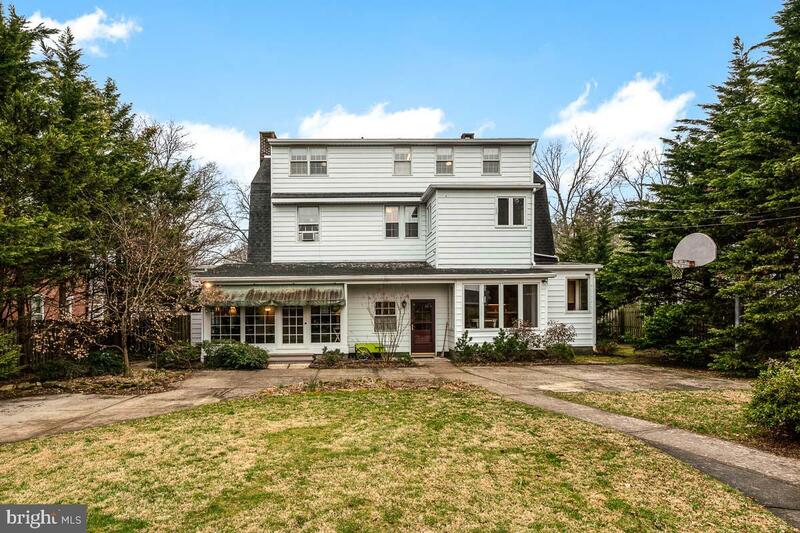 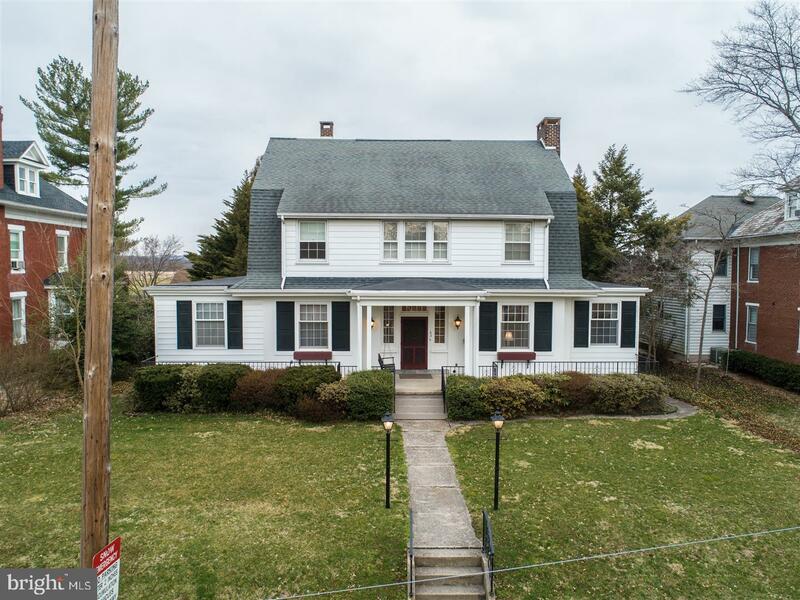 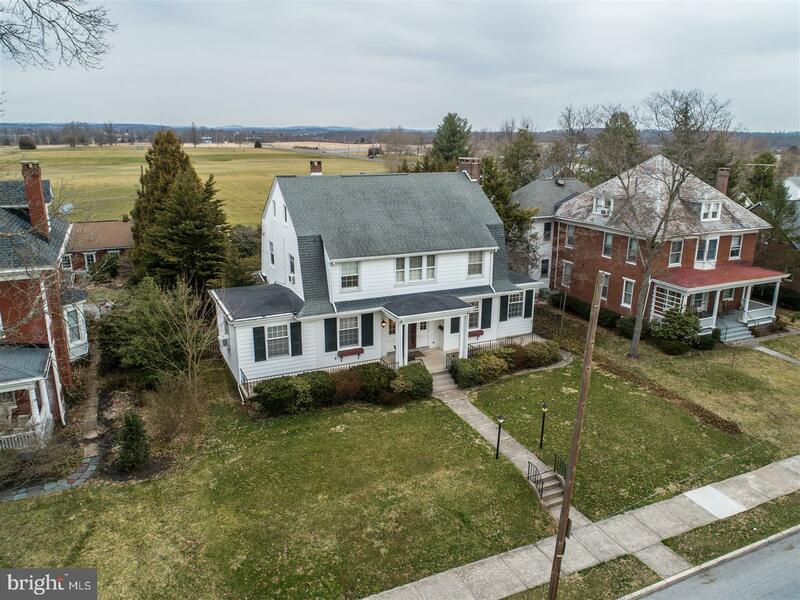 First floor features a kitchen remodeled w/custom cabinets by Ted Ron Cabinetry, a den/1st floor bedroom with adjacent full bath, family room, sitting room, separate dining room, and a porch with interchangeable windows/screens. 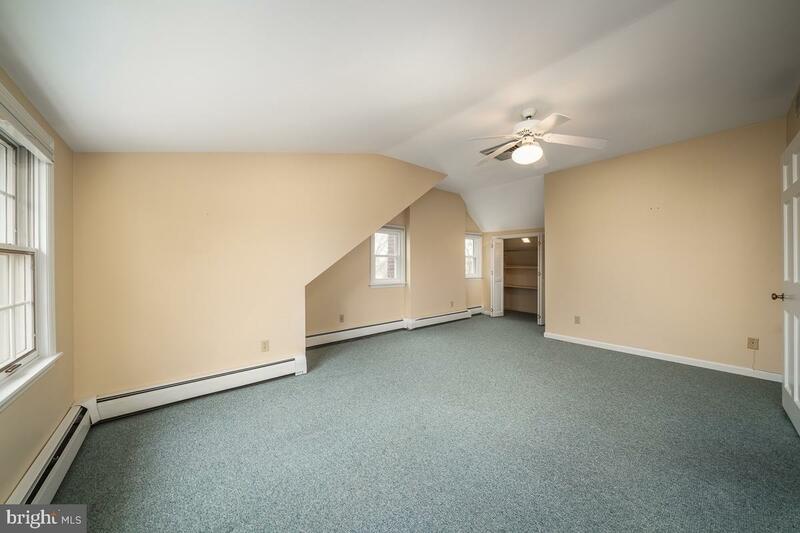 Second floor w/4 Bedrooms, master suite dressing room w/2 closets, 2 full baths, and a laundry room. 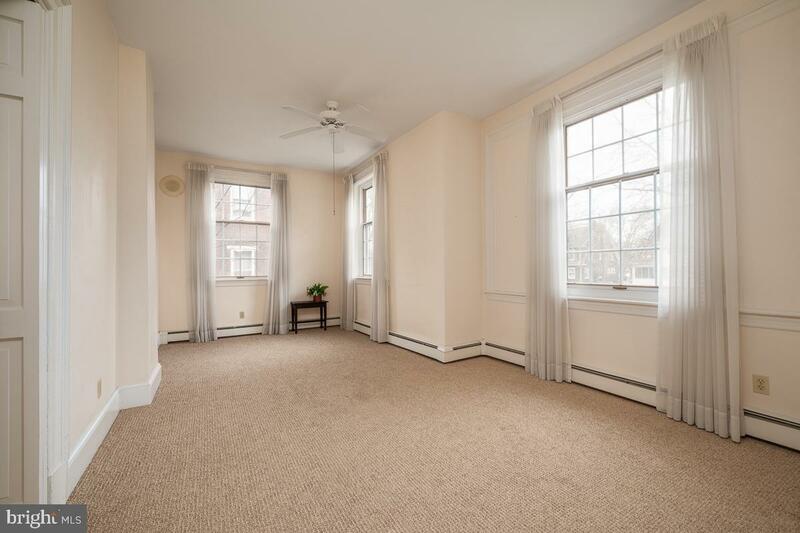 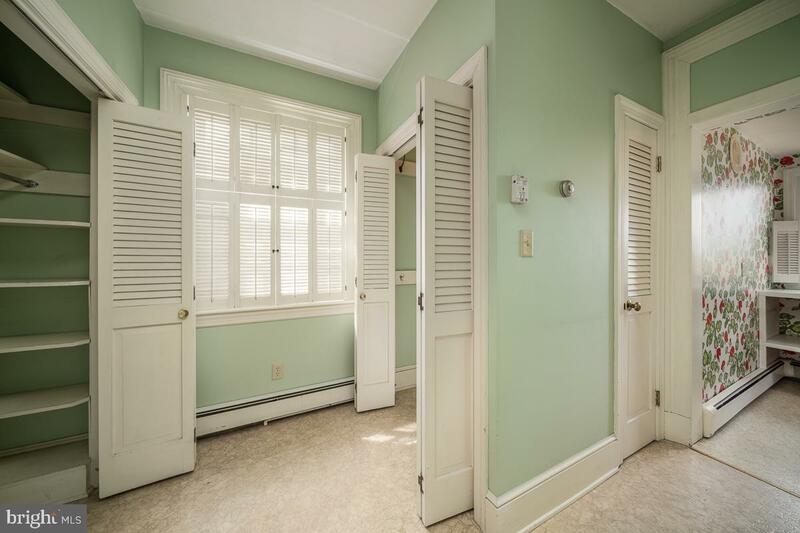 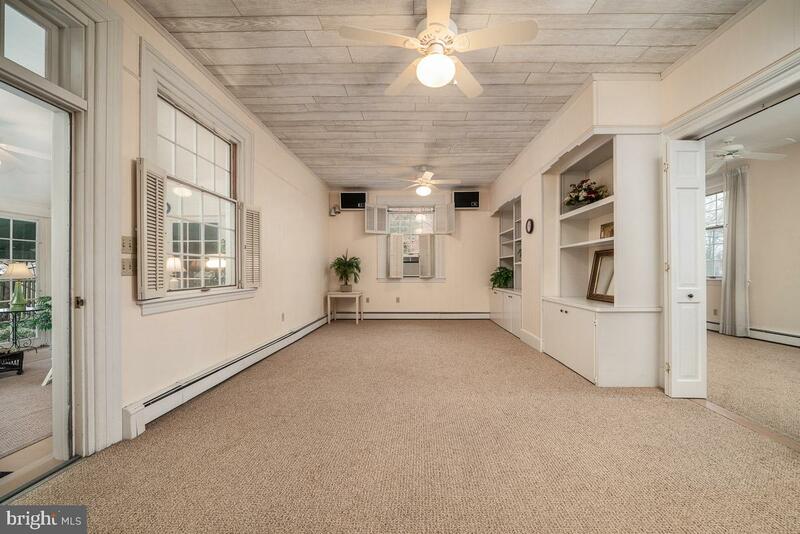 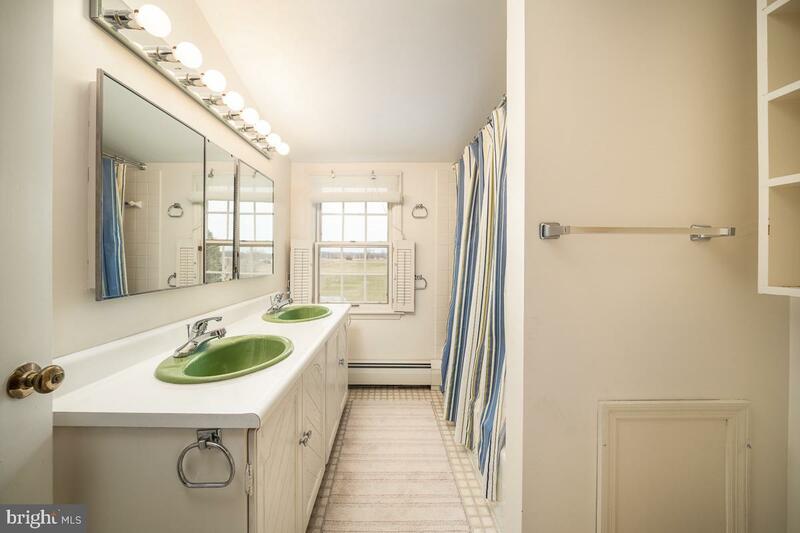 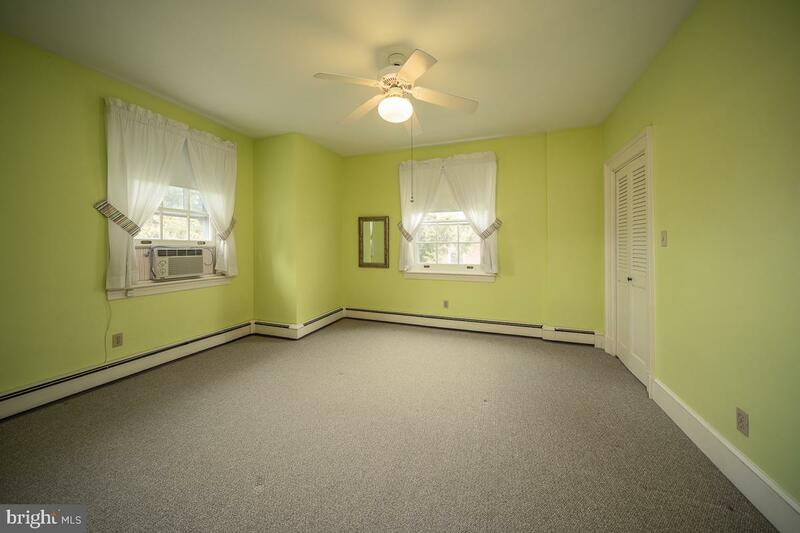 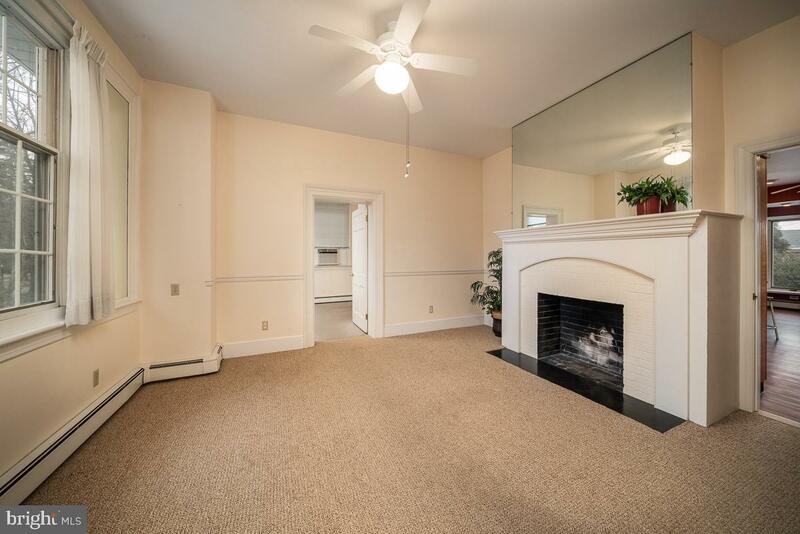 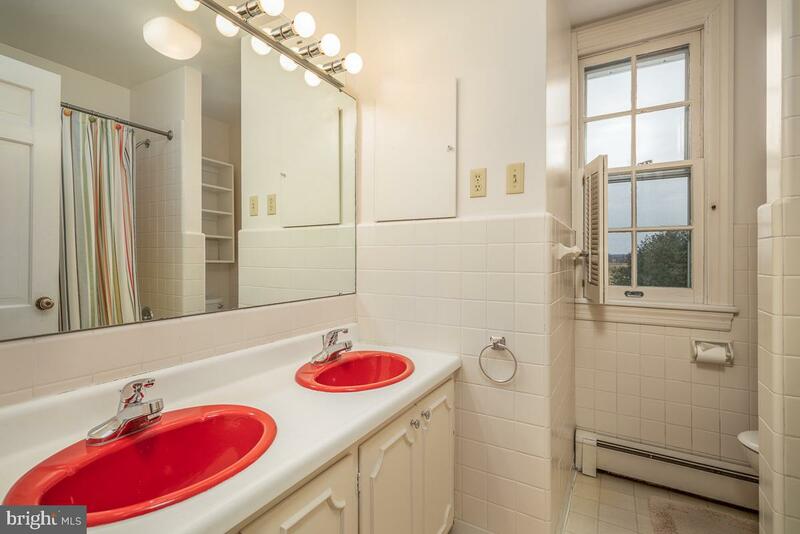 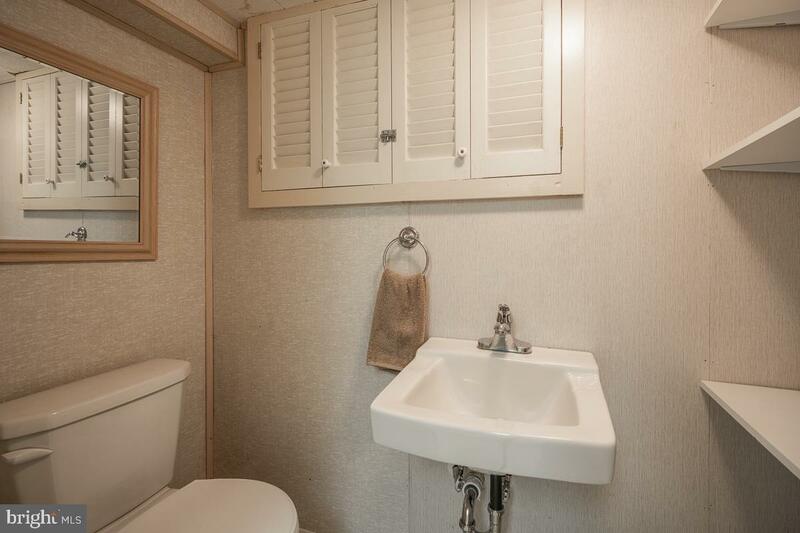 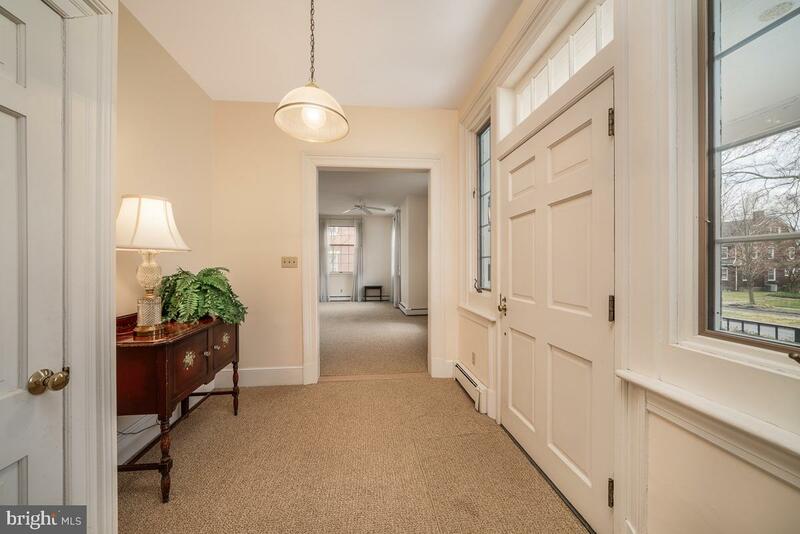 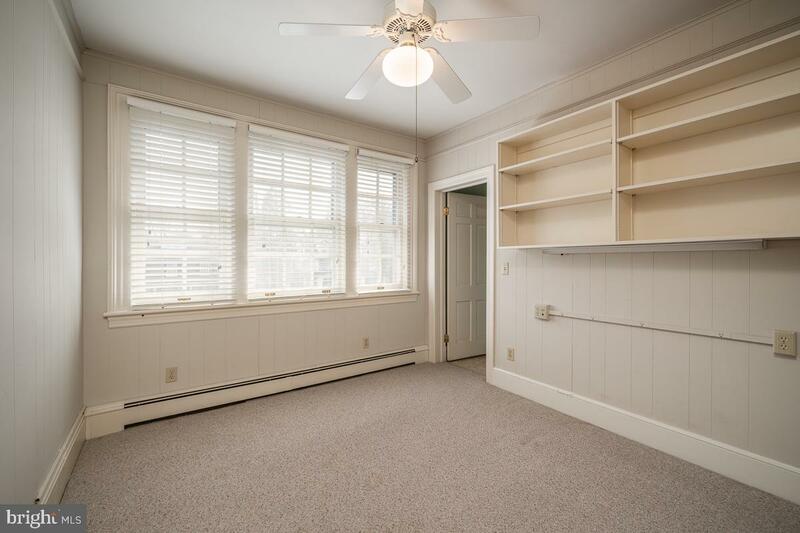 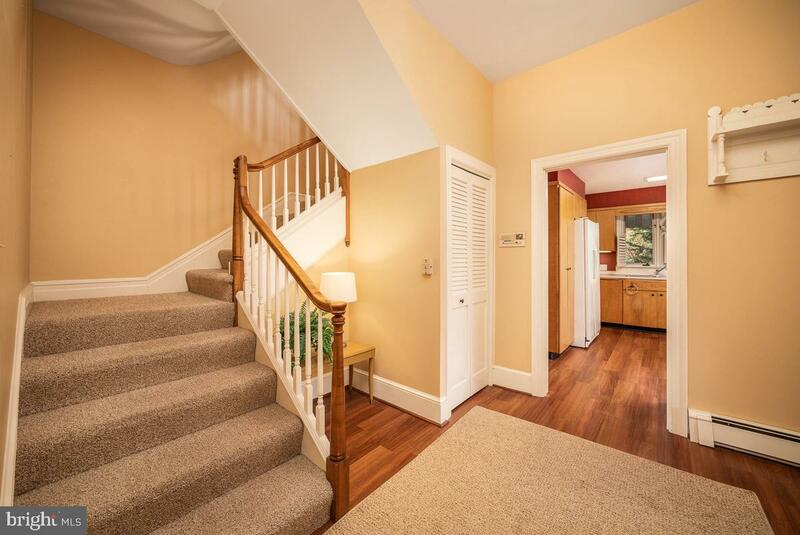 Third floor featuring central air, 2 additional bedrooms, storage rooms, and full bath. 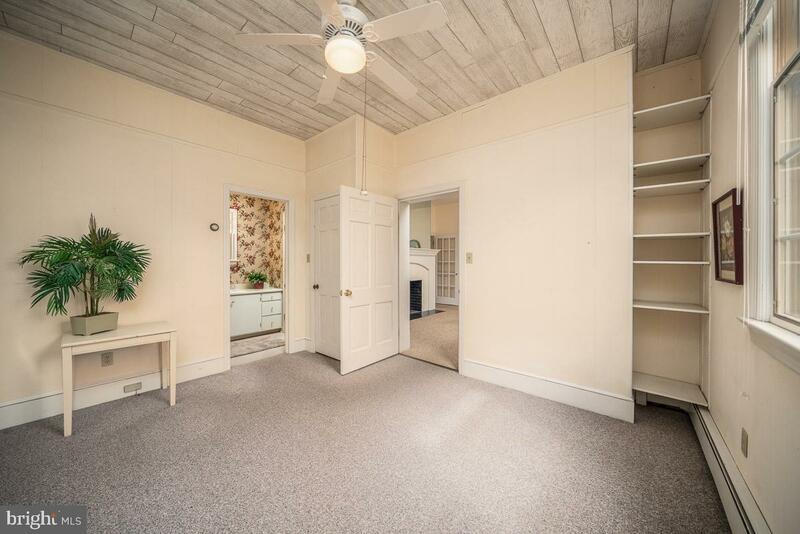 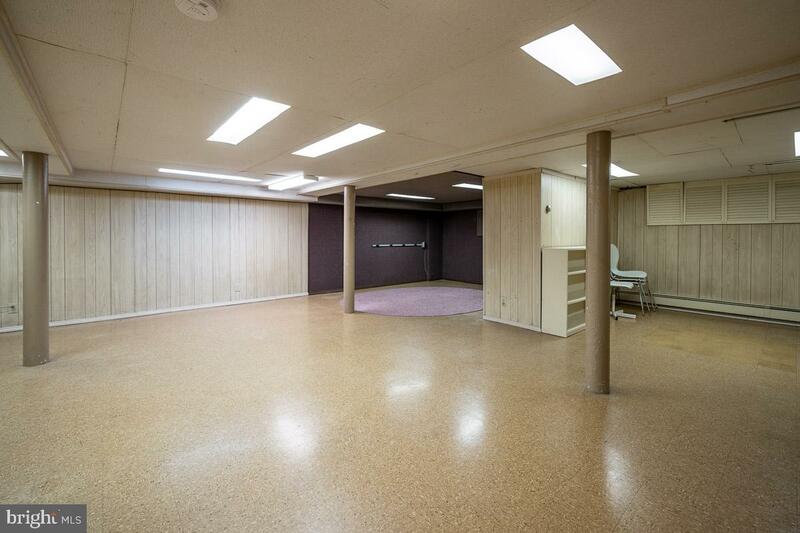 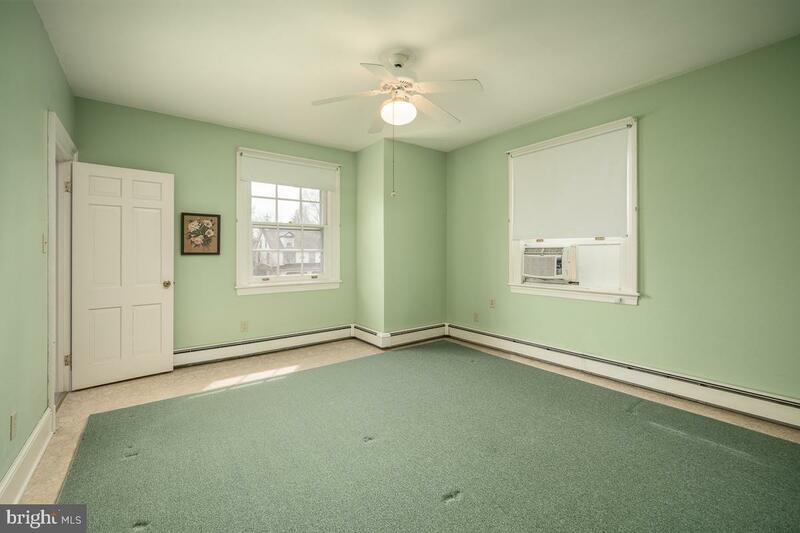 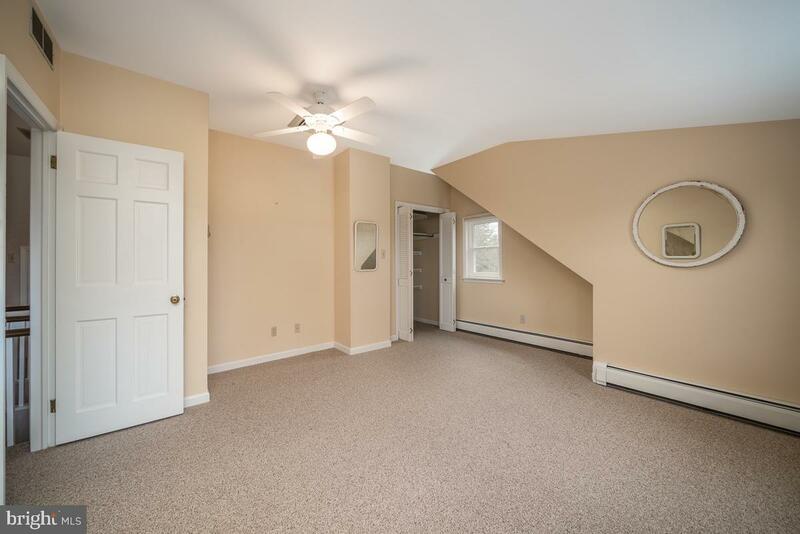 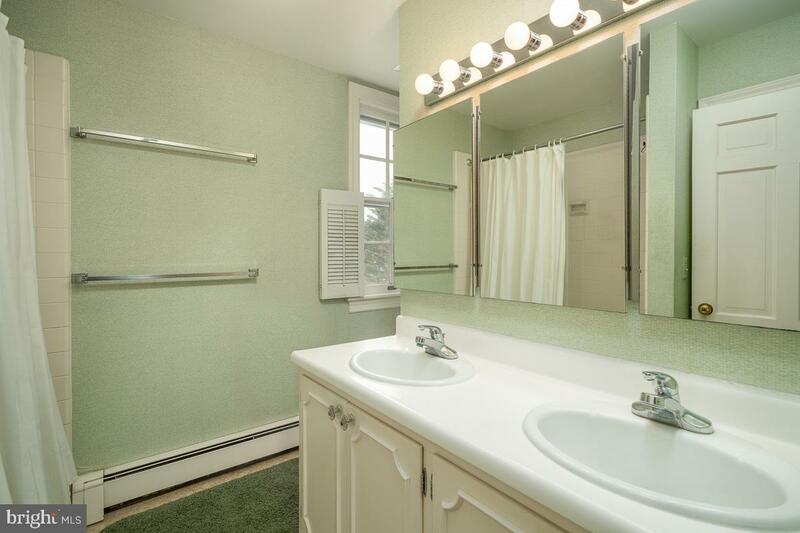 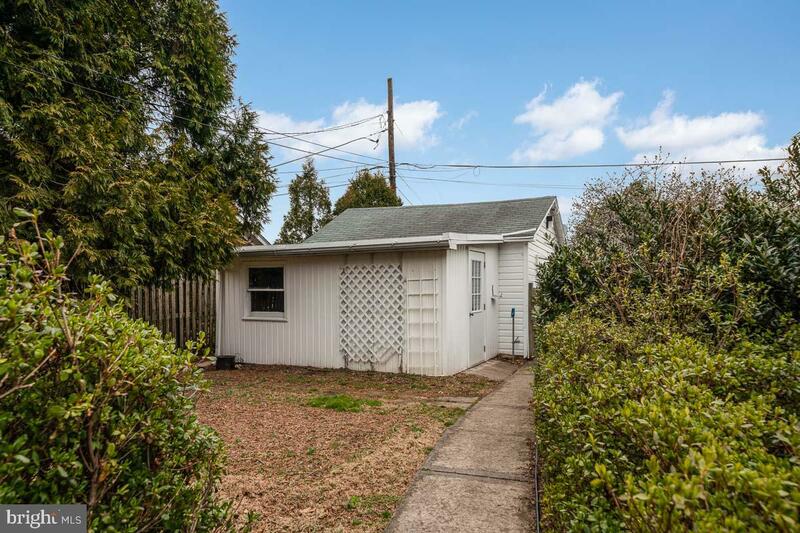 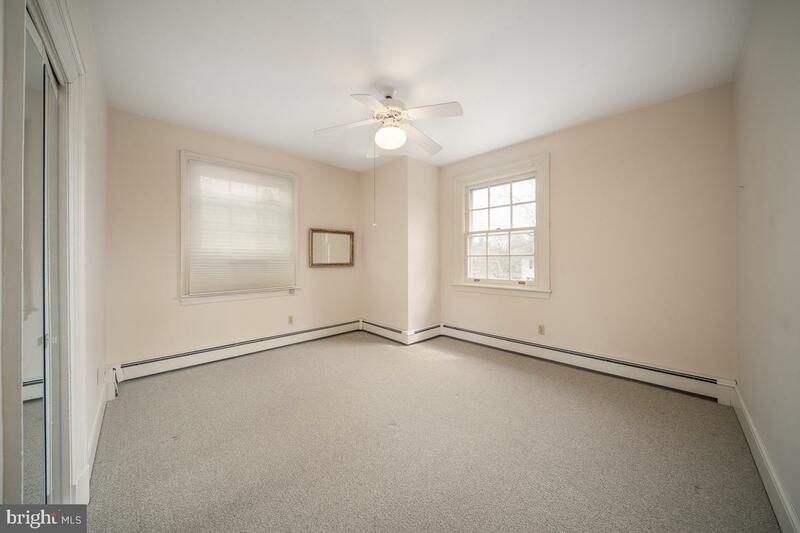 Basement w/half bath and room for storage and more. 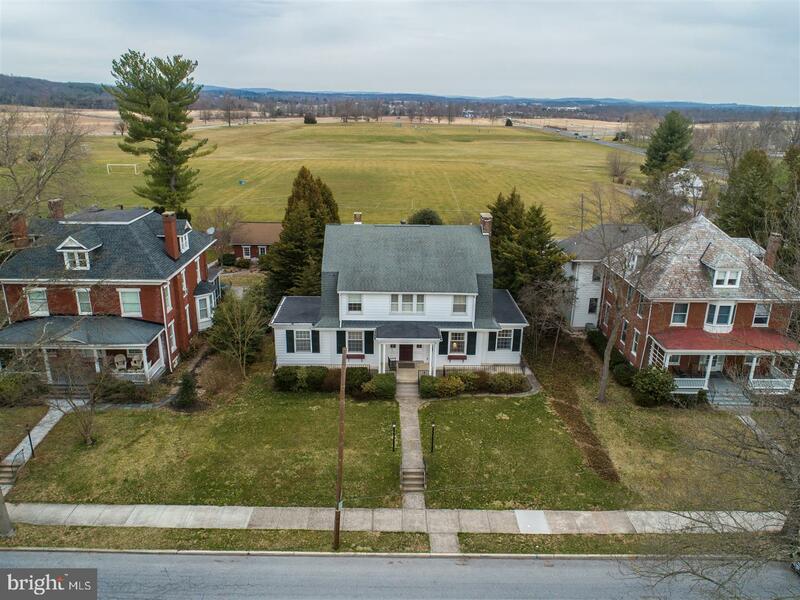 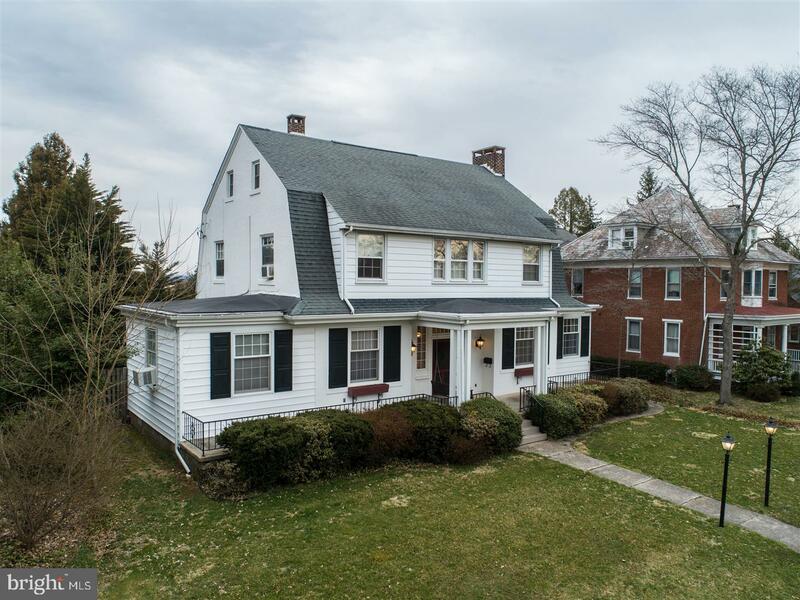 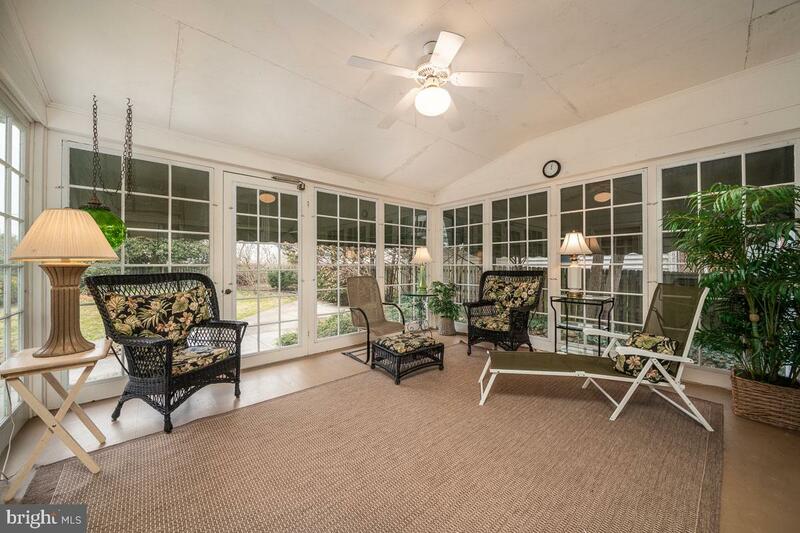 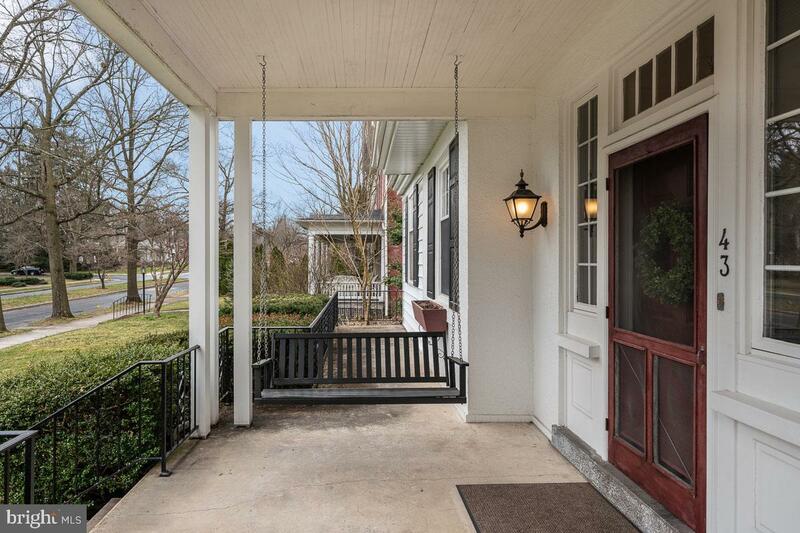 This home has been meticulously maintained throughout the years and is located within walking distance of the battlefield and town square.